So…..RED January comes to an END? Now what? 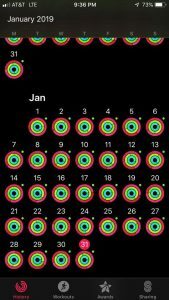 I love the idea of running every day or even doing some kind of exercise every day…which is why I love the concept of RED January. Alas though for me this year it wasn’t to be. I started off OK, and then a few days in the dreaded flu hit and I was floored. I’m back in the game and looking forward to stepping things up in February…but let me tell you, the women in The Clubhouse, my online running club….absolutely smashed RED. Cast your mind back two years. It’s January, miserable, cold, dark and wet. Any thoughts of running went completely out of the window. That feeling continued for months and months……. Last January, I was determined it wouldn’t happen again. I signed up for a couple of virtual and actual races and thoroughly enjoyed being out there. 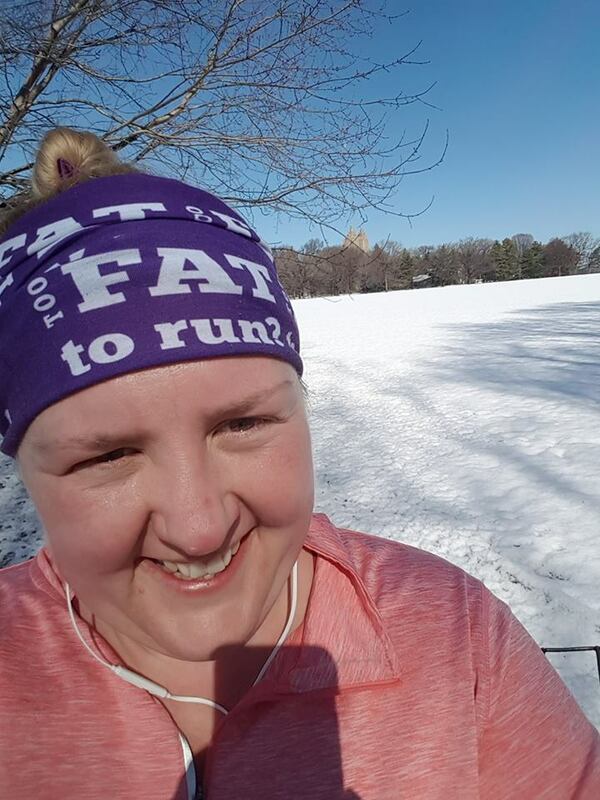 I found it set my year up and my love of running in those cold dark winter months continued through the whole year. So this January (well, December really) I saw a post about RED January and decided I would give it a go (possibly something to do with the Christmas wine!!). Before we start though, I must admit I didn’t actually run every day!!! On the days that I had PT session or a Zumba class, I decided they were probably activity enough! My mind and body are fitter than they have been for a long while (possibly ever). I never thought I could sustain it, I didn’t think my body could do it, I thought my head would get in the way. But both survived and both are much happier. Honestly, I know it seems strange but I didn’t. I feel tired but strangely alert, sleeping better and coping better with stress and change. I am more productive, more active and, though my body is tired, I am totally on it! The run itself is easy, it’s just that first step! The ones that I didn’t want to do, the ones with music, the ones without, the ones with other people, the ones on a day I don’t usually run, the ones in a new place, the ones where my daughter has followed me on her bike. Some I have just thoroughly enjoyed. Cheesy but ….. it does!!! I don’t need to go faster, I just need to go! I’ll say yes to more! And it’s a good excuse for more leggings! Now pass me the wine!